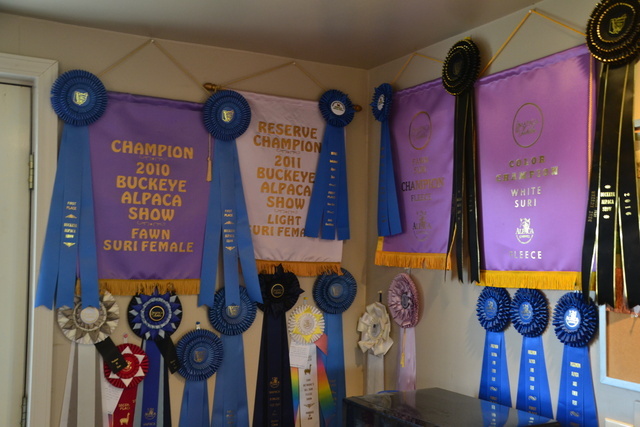 Rodgers' Reserve Alpaca Farm is a Suri alpaca farm located in Greenwich, Ohio owned by Janet and Bob Rodgers. We love our Suri Alpacas and love seeing the superior cria we attain with our genetic selections. 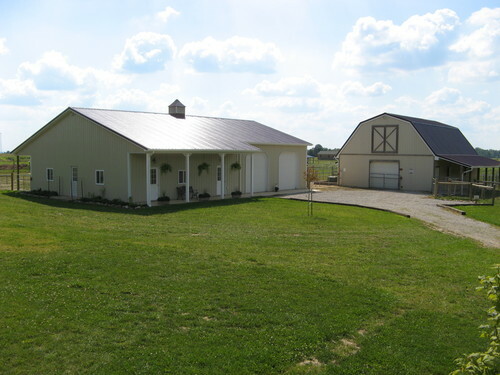 We take pride in providing a healthy, safe and clean environment for our suri alpacas and clients. Established in 2004 we have always had personal hands on with all our alpacas. 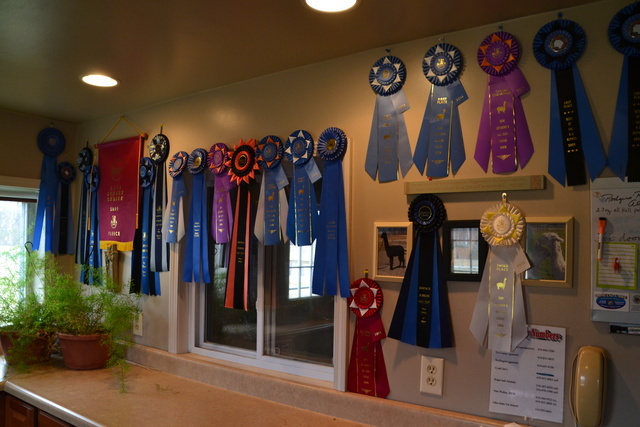 We build bonds with our alpacas and our clients. 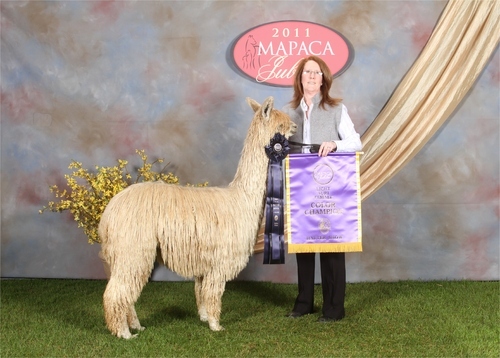 We are always just a phone call away to assist anyone interested in alpacas. We would like to see our genetics continue to new breedings but as we are a small farm with limited space we are now offering leasing of most of our top notch females. Give us a call to learn the details.